Startsida Bloggportalen Aphasia OnlineLondon, and @IARC2016, here I come! London, and @IARC2016, here I come! 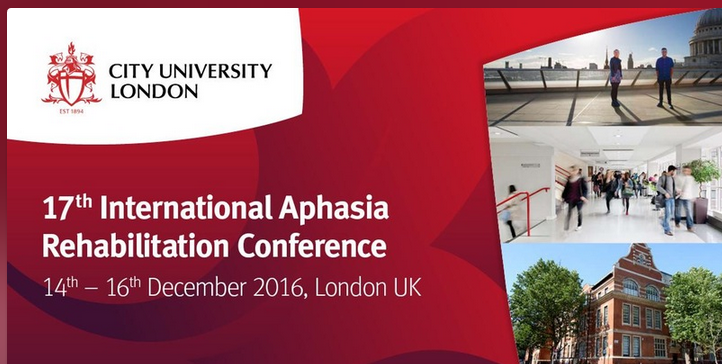 One week from today, I’ll be on my way to London, to attend the International Aphasia Rehabilitation Conference (IARC). To quote the IARC web page, the conference ”is based on a tradition of excellence, and brings together researchers and clinical specialists in Speech-Language Pathology, Linguistics, Neuropsychology, and Rehabilitation Medicine dedicated to aphasia rehabilitation”. On the second day of the conference (15th December) I will be presenting a poster (marked P223), on the topic ”Online re-negotiation of identity in post-stroke aphasia”. I have interviewed nine individuals, observed their online communication and analysed the material based on social semiotics and Goffman’s theory of stigma, trying to find out how they manage their stigma and re-negotiate their identity. 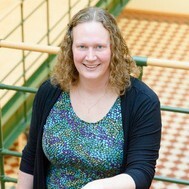 I am really looking forward to the conference! The programme is very interesting, and I hope to meet a lot of inspiring people from all around the globe. IARC, see you soon! Stay tuned: follow the IARC conference on Twitter (@IARC2016)!